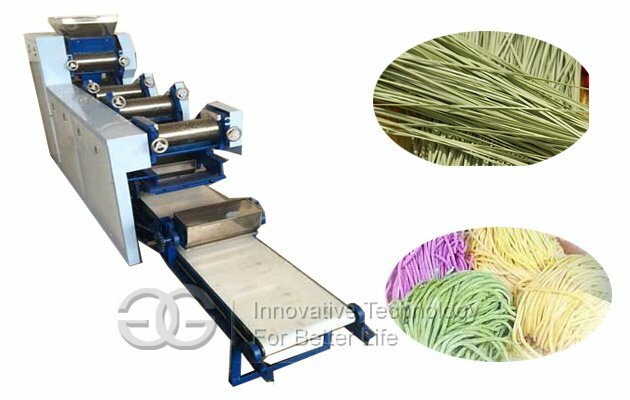 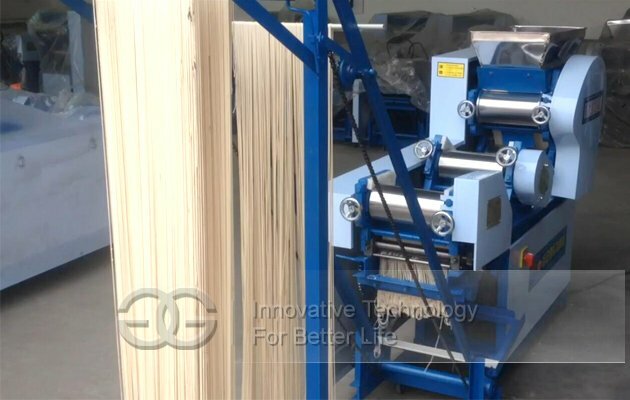 Fresh Noodles Making Machine is professional for dough sheet pressing, noodle forming and cutting,which also have the function of automatic hanging. 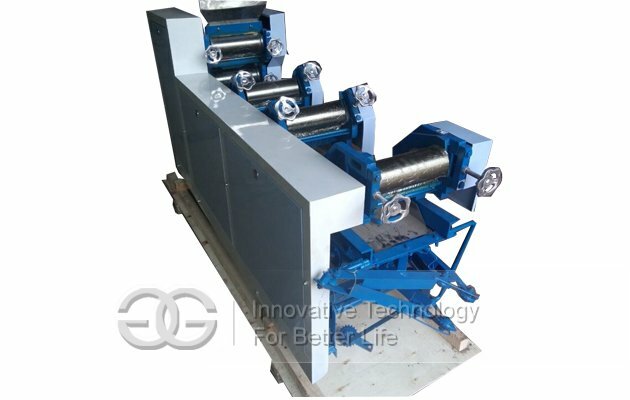 Automatic Fresh Noodle Making Machine is professional for dough sheet pressing, noodle forming and cutting, which is with the function of automatic hanging.This noodles making machine also can be designed with 5 rollers, 6 rollers, 7 rollers, 8 rollers, etc, which can also be put into noodle production line to use, which can connect with drying line. 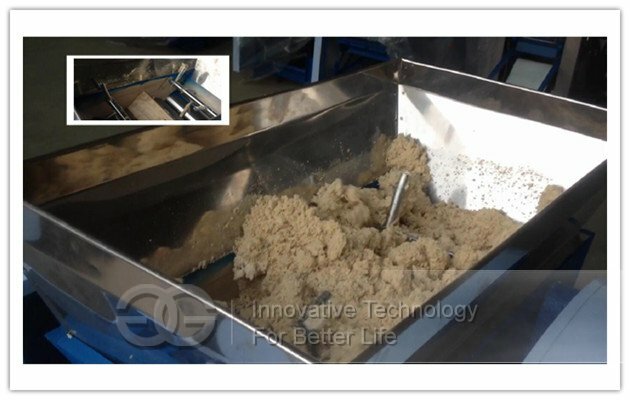 This automatic noodles maker machine can be equipped with dough mixer and noodles boiler.Whole process can be finished automatically, highly effective as well as non stop continuous noodles Making process. 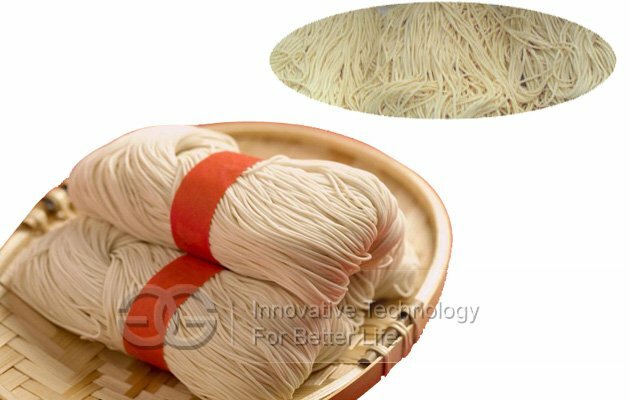 The knifes can be changed to get the noodles with different size easily when needed. 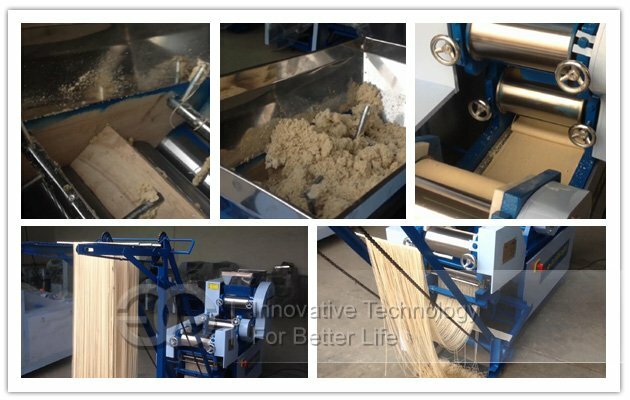 WORKING FLOW: Mixed flour —> Dough Sheet Pressing—>Noodle Forming—>Cutting—>Automatic Hanging on Rod—>Drying—>Cutting—>Packing.